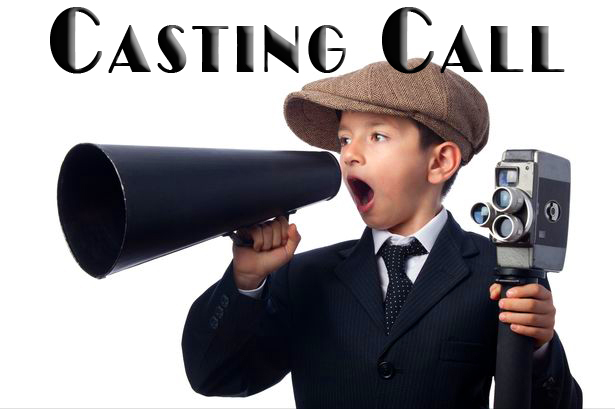 Do you have a talented child, one who loves to entertain or who loves film, and loves to be on-camera? We are casting for 2 TV series and a short film. looking for youth age 5-19 all ethnicity outgoing, bubbly, no acting experience required but it is a plus. If you have a special talent please let us know in your submission. Send a current photo, any social media links where your talent is showcased or your demo reel. I am a singer/actor/rapper and I can dance and I do it all. If you need any information or want contact me please email me.